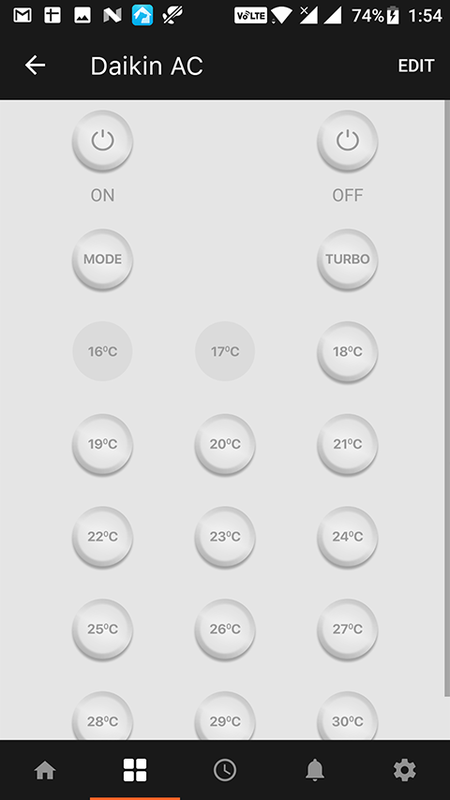 Control all your IR Appliances Like Television, Set top Box, Air-conditioner, Music System, DVD players,etc. 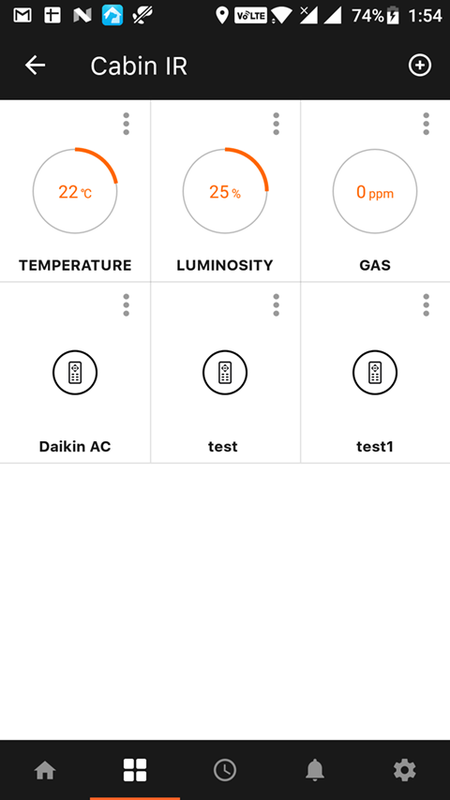 The Multi Sensor allows you to dynamically control all your appliances with the pert app via setting customised rules. Fully custom built using high grade military infrared material. Turn your smartphone into a smart remote that controls all your appliances such as TVs, set-top boxes, DVD players, Music Systems,Air conditioners, etc. with a single & simple tap. as it dynamically manages your air-conditioner via temperature sensing & turning off when not required. Brighten your life as the pert multi-sensor automatically detects optimal brightness settings for your environment & illuminates it accordingly. Feel safe with the pert multi-sensor as it detects even trace amounts of gas leakage in the surroundings & immediately alerts you to its presence. Pert has always striven towards a hassle-free & comfortable life style. Setting up the Pert multi-sensor is the easiest thing you’ll ever do, just plug it & use it. And from then on all your IR based appliances such as your TVs, Air-conditioners, Music systems, DVD players, etc. can simply be controlled through the easy & efficient pert app. Now your entire household is literally on your fingertips. With the pert multi-sensor it is really a “chill” life, literally. 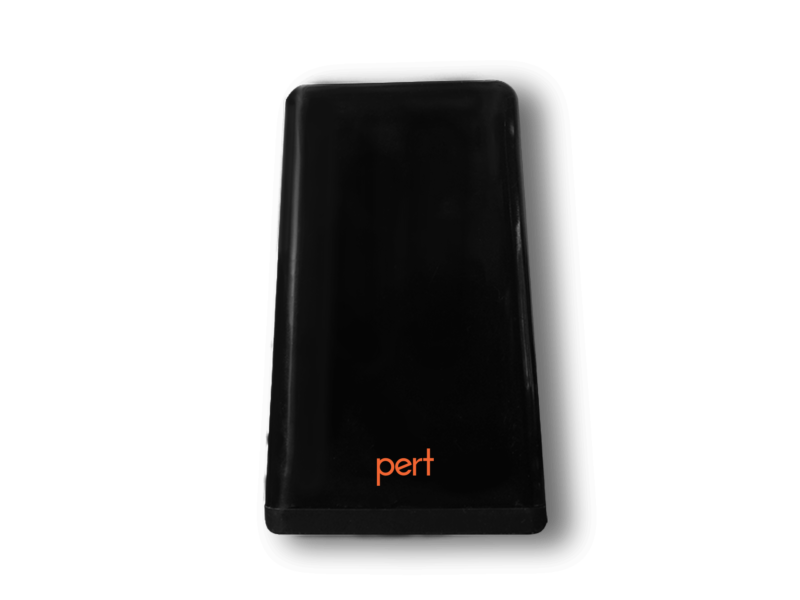 As the pert multi-sensor can detect ambient room temperature & also manage it. Imagine coming home from a long day at work & arriving to find a nice cool home waiting for you or not having to worry about turning the ACs on & off all the time. The pert multi-sensor allows you to just relax & actually live your life without any annoyance. Like the rest of us are you afraid of missing the latest episode of Game of Thrones or that very important India vs. Pakistan match? 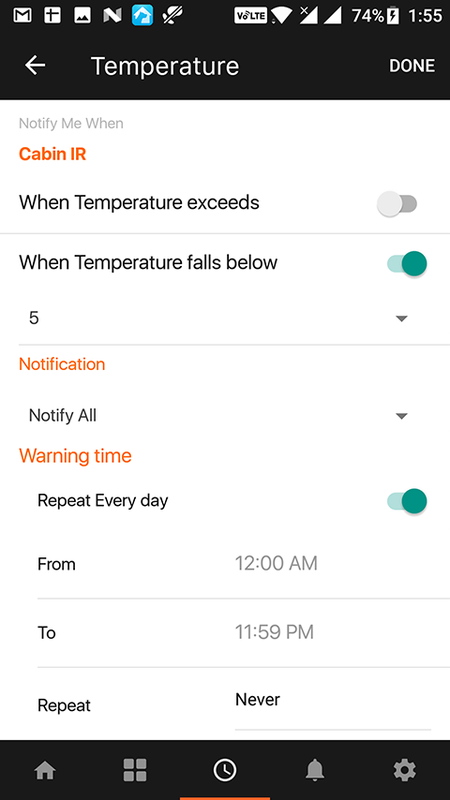 Now you can completely let all that tensions go & forget setting needless reminders because with the pert multi-sensor it gets really, I mean really easy at it automatically tunes into the RIGHT CHANNEL at the RIGHT TIME! How cool is that? 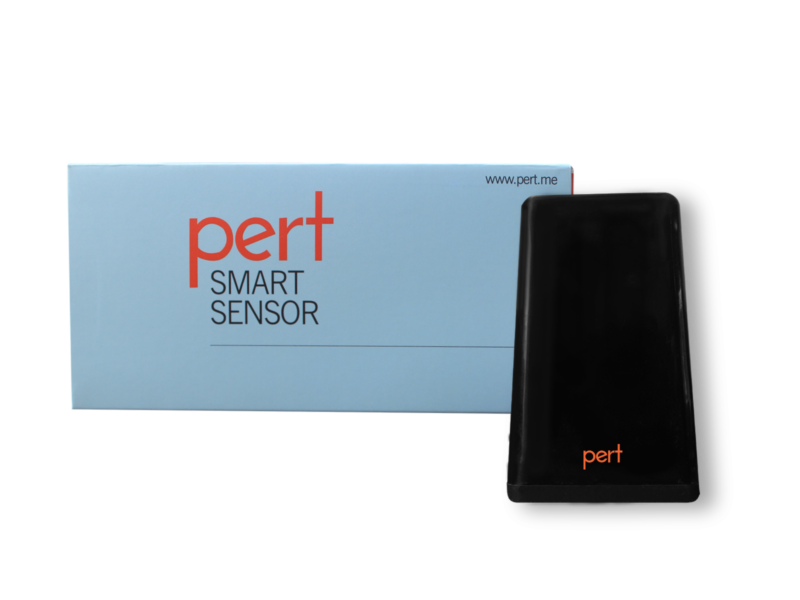 Now with the integration with IFTTT and Amazon ALEXA you can do alot more with the Pert Multisensor. Just from the comfort of your bed, you can ask alexa to turn on/off your TV or AC without reaching for your phone or ruining the perfect sleeping position or your lazy mood. 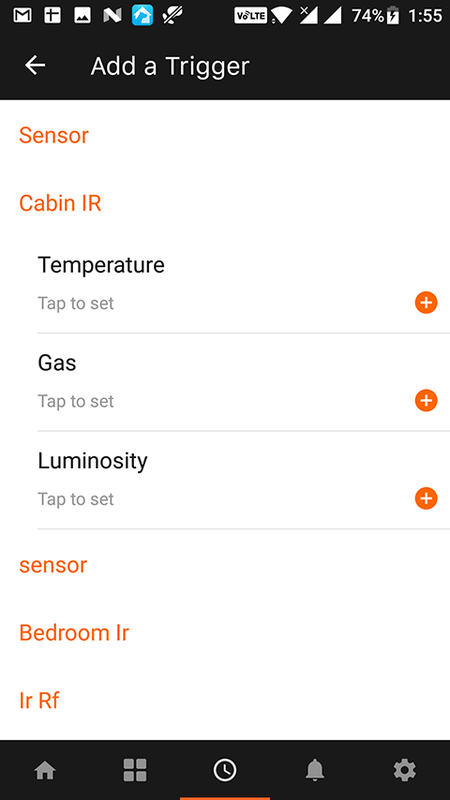 Now all your IR appliances can be voice controlled, so you can control them just with your voice commands all the time. Configure the pert device with the app. Select the brand of your appliance, download the remote. 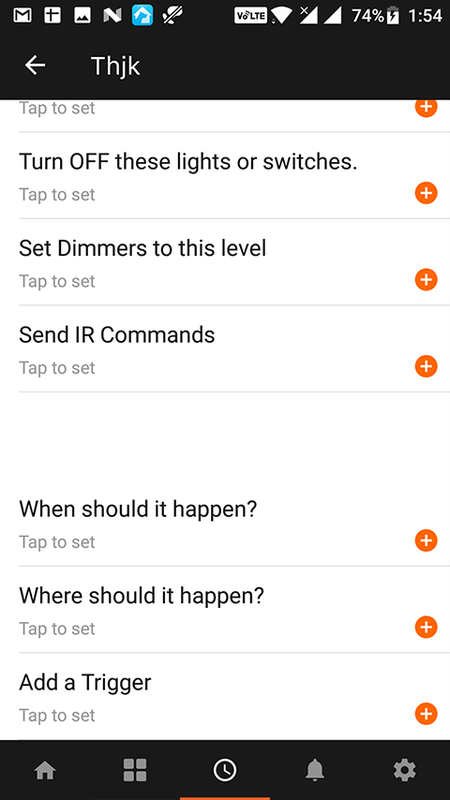 Start controlling your devices from your phone.